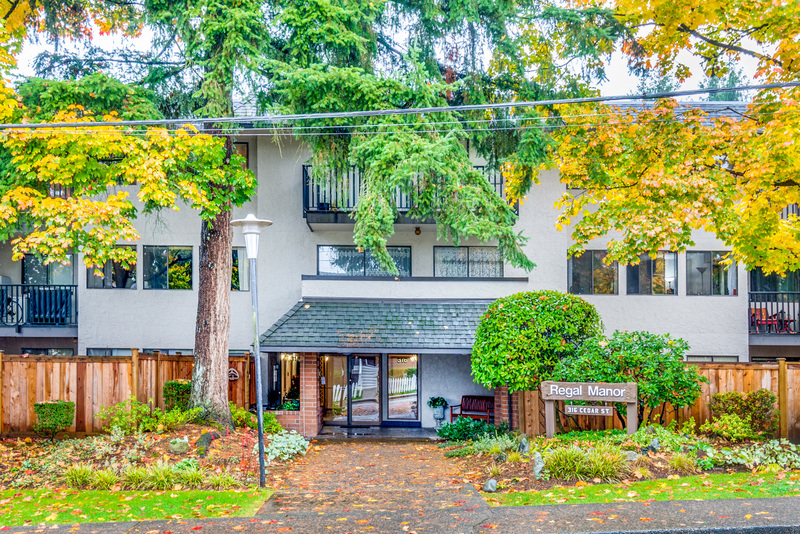 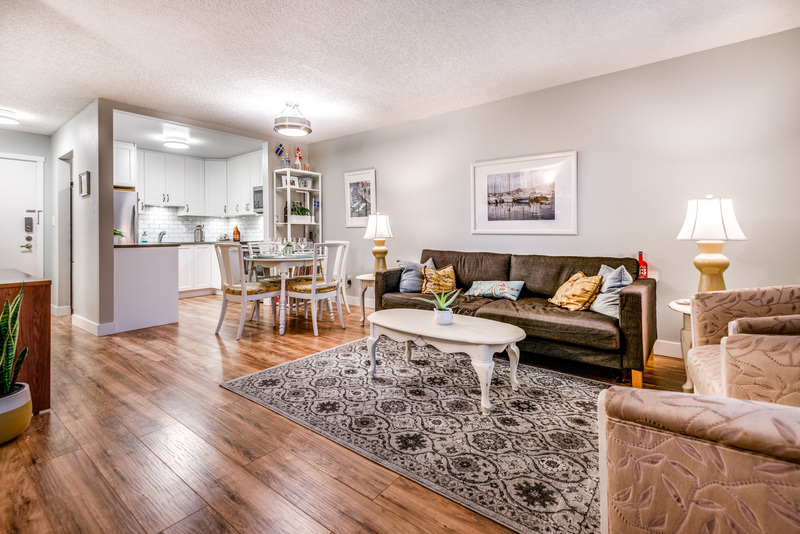 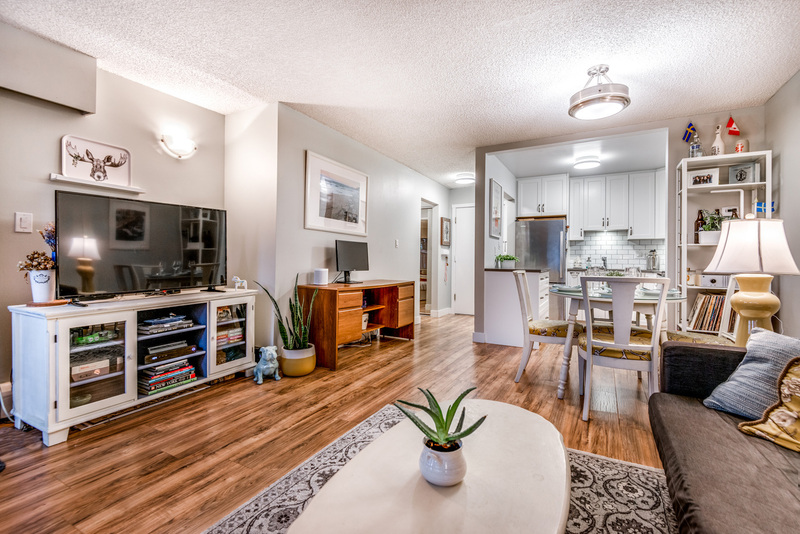 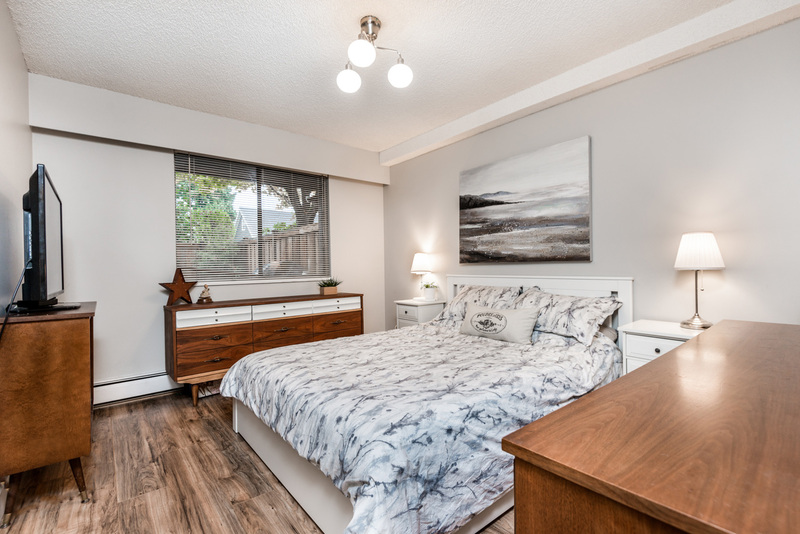 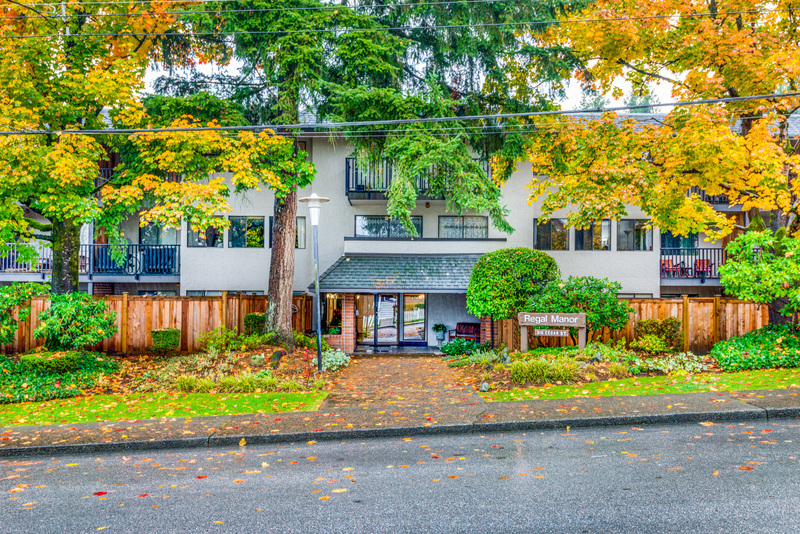 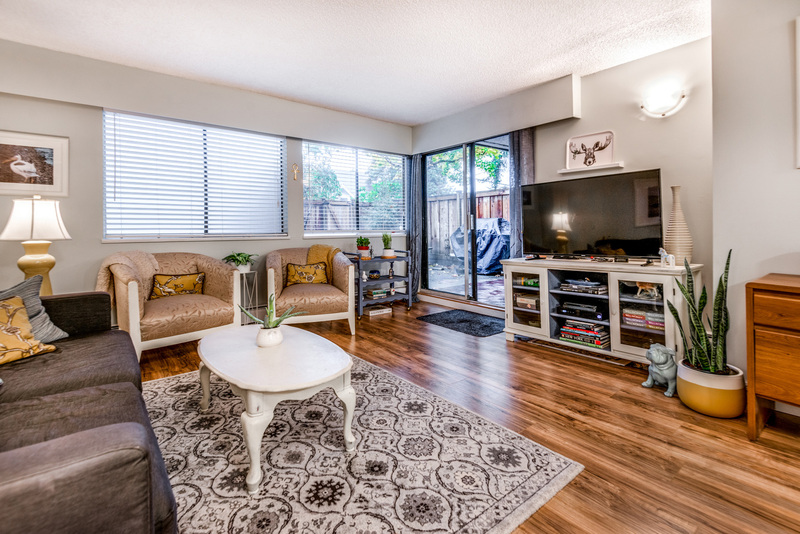 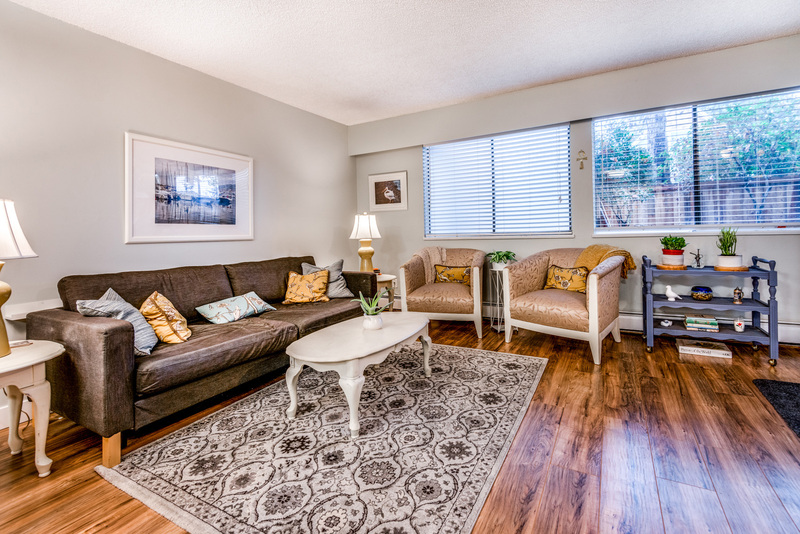 Beautifully renovated ground floor condo in the heart of Sapperton, New Westminster. 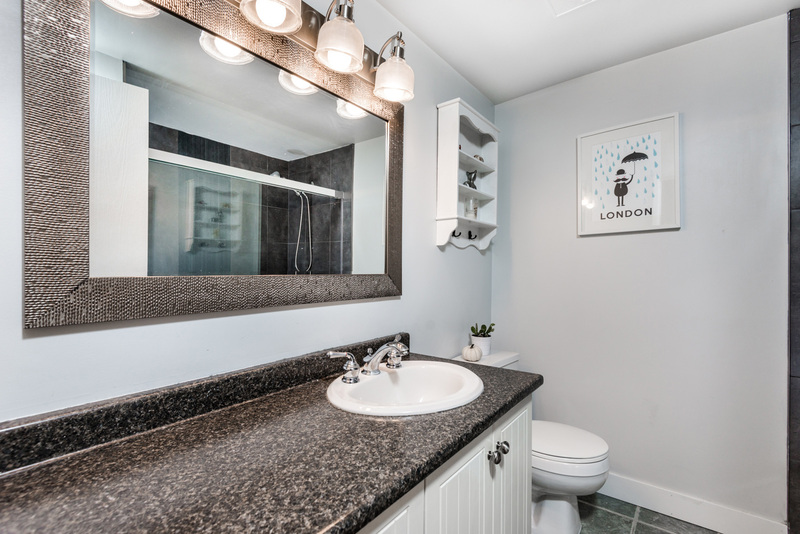 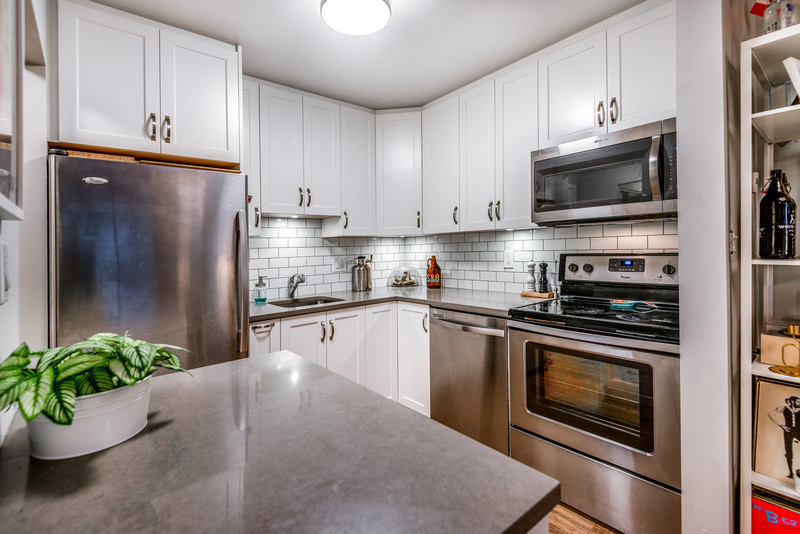 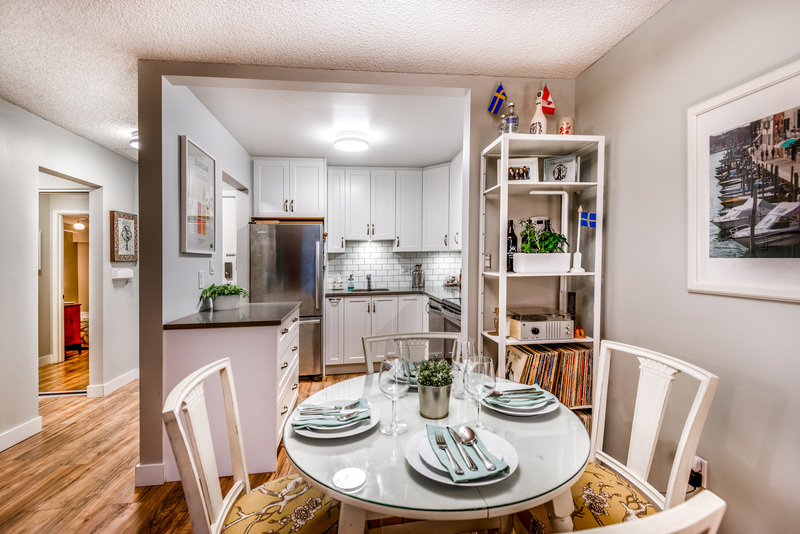 This beautifully renovated 1 bedroom, 1 bathroom, ground floor unit is sure to impress. 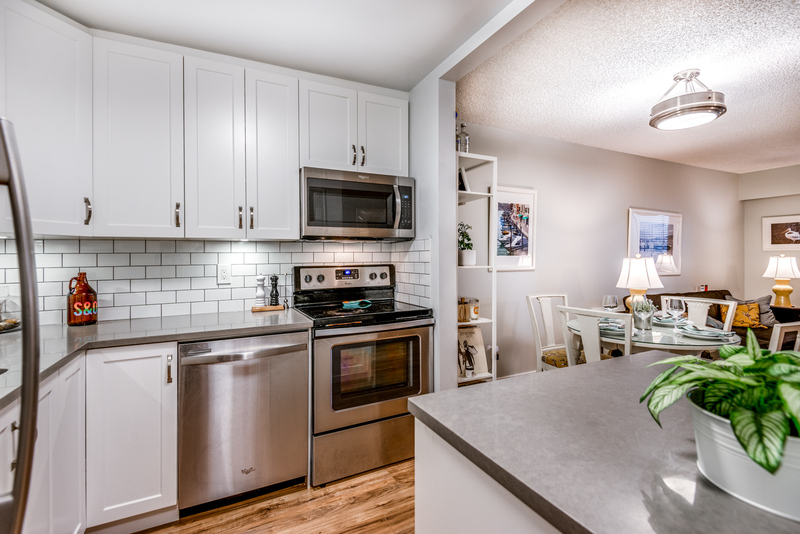 Showcasing gorgeous top of the line flooring, an open concept kitchen with matching Whirlpool stainless steel appliances (all less than a year old), beautiful quartz counter tops and white subway tile backsplash. 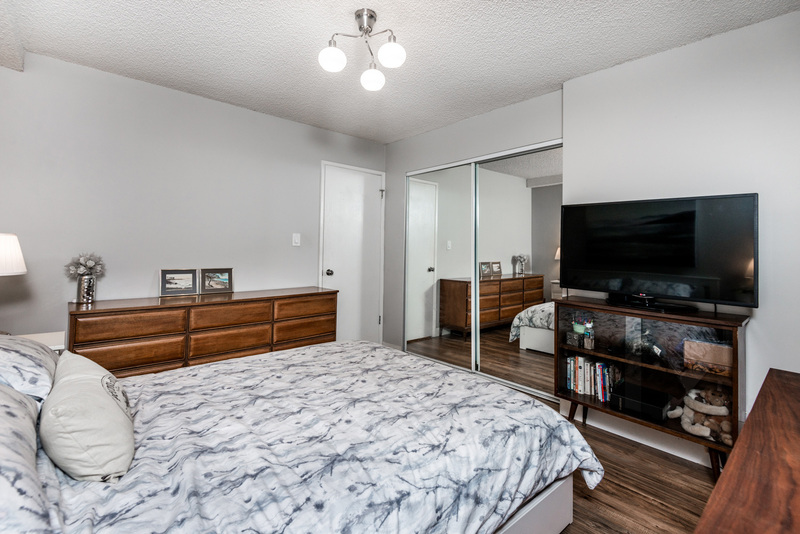 Master bedroom features brand new closet organizers. 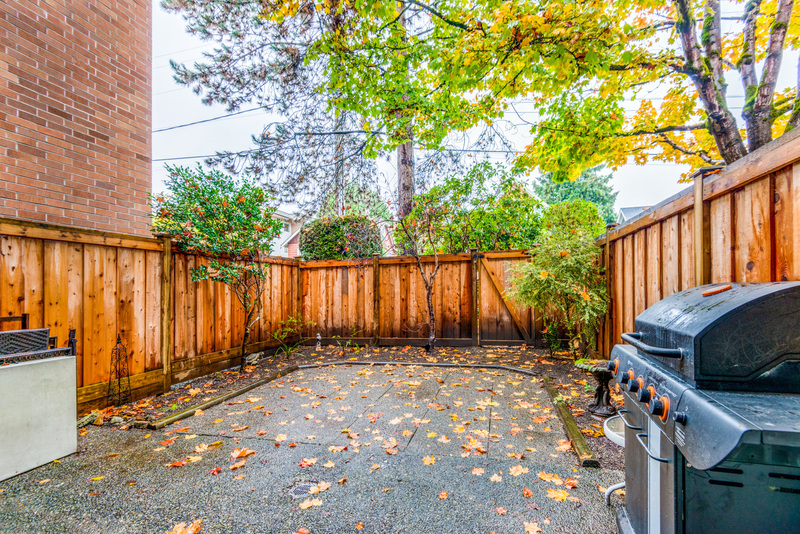 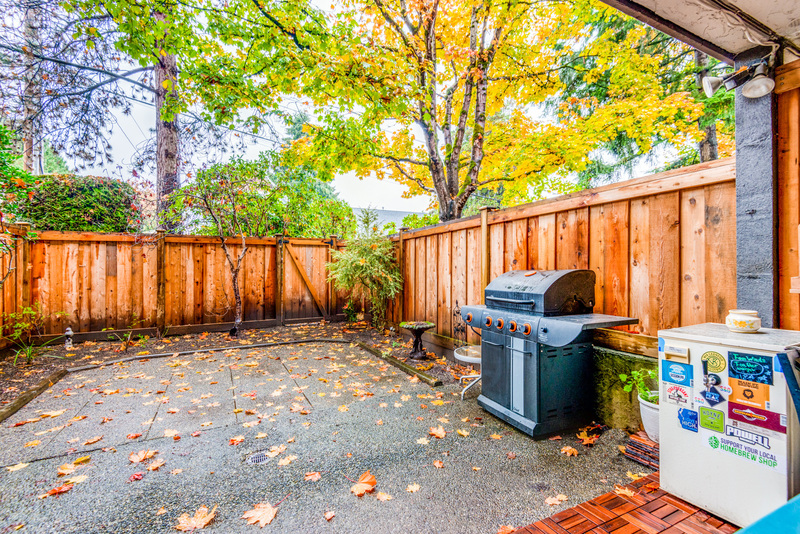 Imagine a townhouse feel with a gated entrance through your new fence onto this massive patio, a portion of which is covered, perfect for entertaining family and friends. 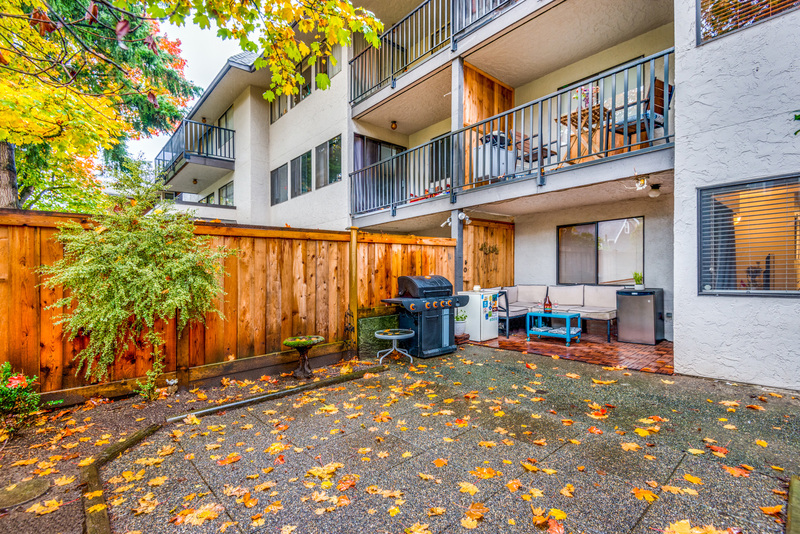 All this and only being moments away from everything Sapperton has to offer. 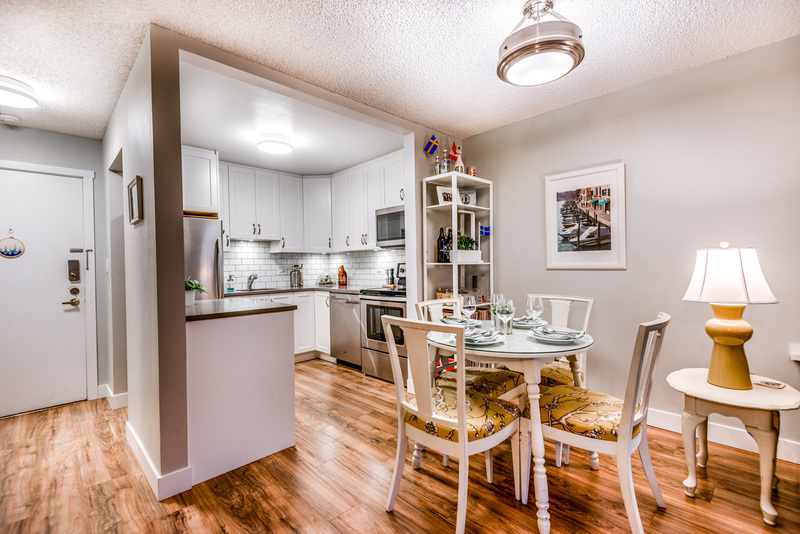 A few minute walk to restaurants, coffeeshops, Royal Columbian hospital, Save on Foods, and the Skytrain. 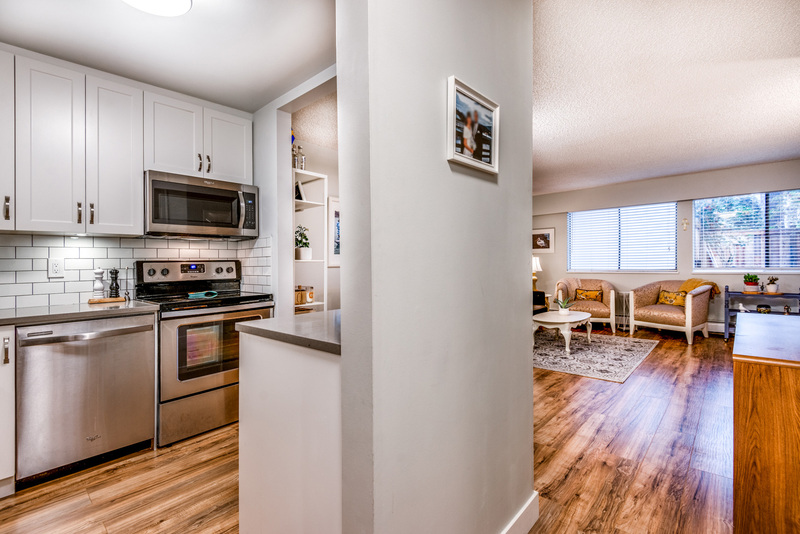 Rentals allowed with restrictions and no pets.